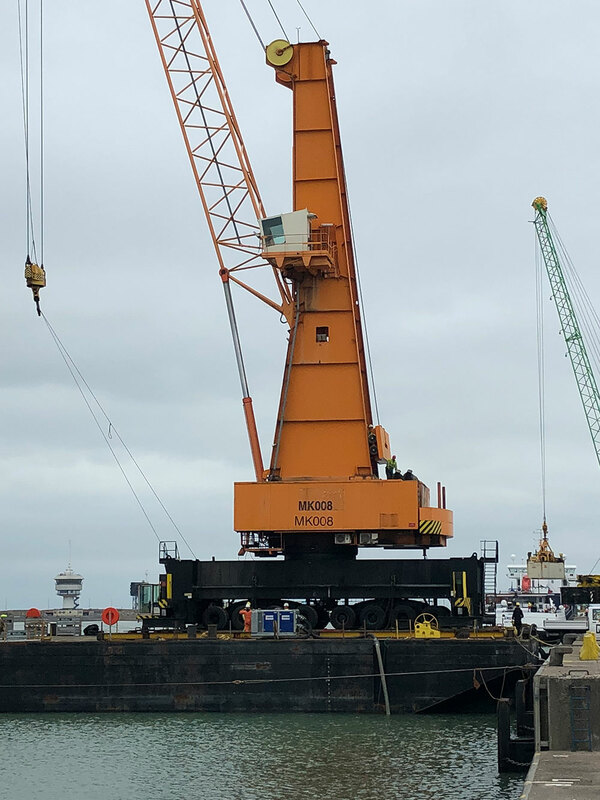 Manora was in charge of the relocation of 2 Gottwald Cranes, one from Zeebrugge to Antwerp with a weight of +500 ton, immediately followed by another one + 400 ton from Antwerp to Rotterdam. 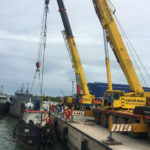 Together with our partners we were in charge of the full scope of the transport. 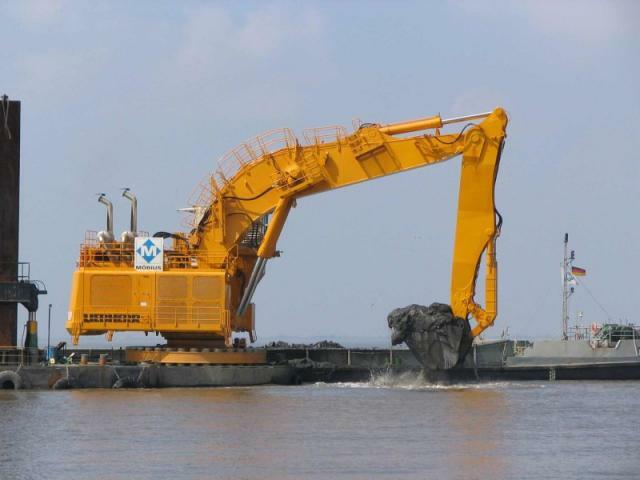 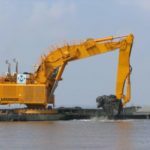 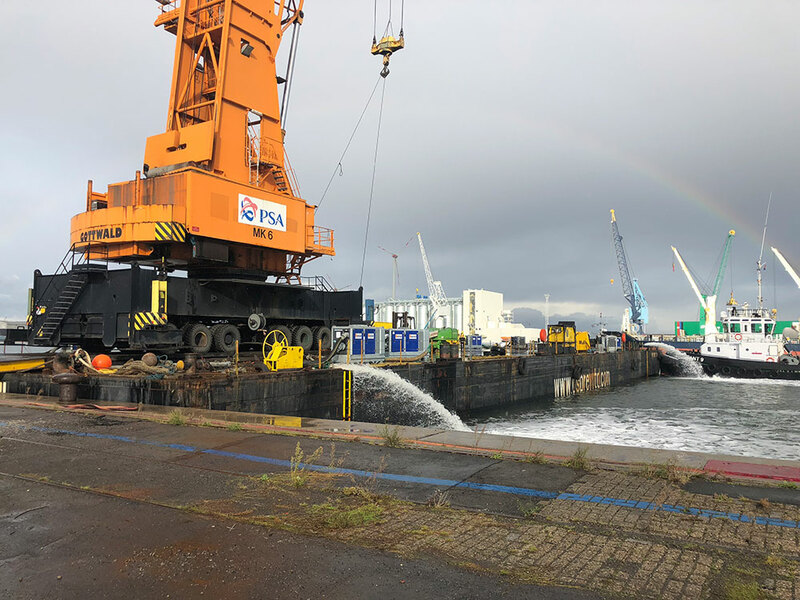 Manora arranged the transport of a new Liebherr P995 pontoon excavator from Antwerp to Willemstad on Spliethoff’s mv Dynamogracht. 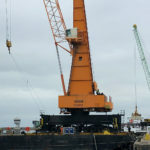 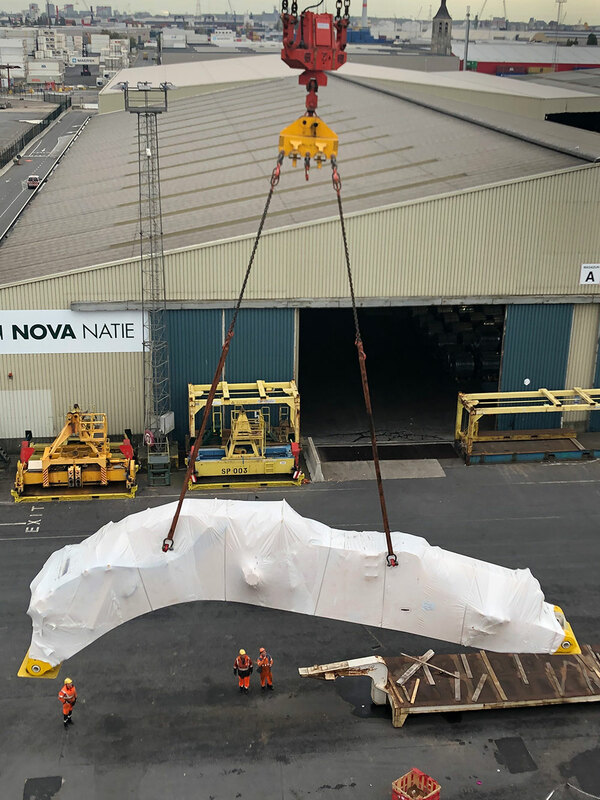 The heaviest piece, the main body, weighing 127 ton was loaded with the 2 Liebherr mobile shore cranes of Nova Natie ! 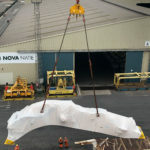 Thanks everyone for excellent cooperation! 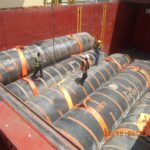 For one of our regular customers, we loaded 7167 cbm of cargo, consisting mainly of pipes and floating hoses in Cotonou, Benin which were a few days later discharged at Tema. 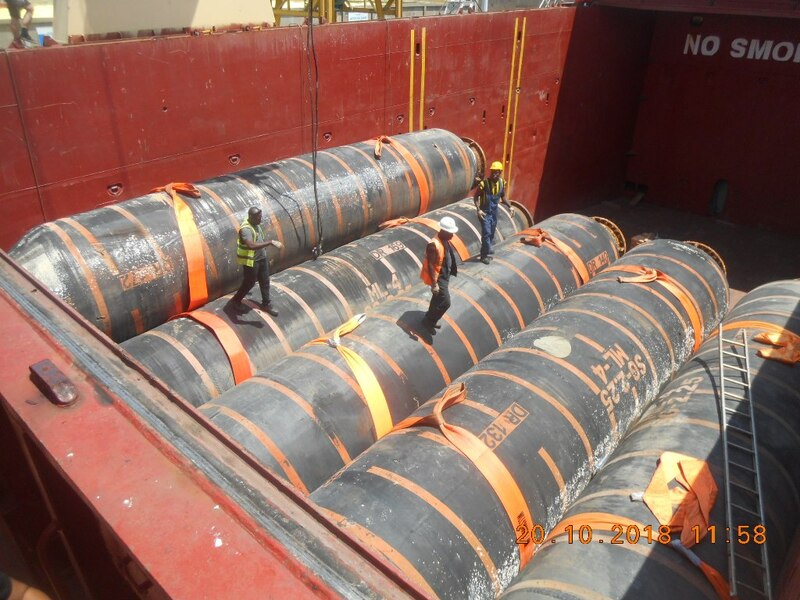 Manora arranged vessel, including loading and discharging operations. 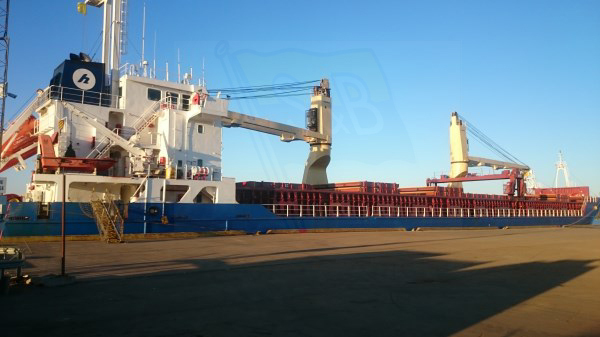 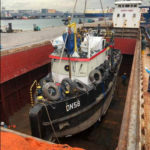 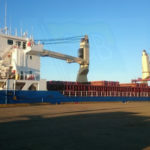 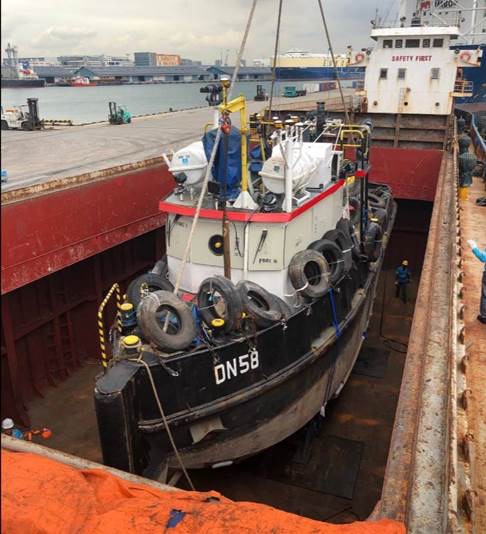 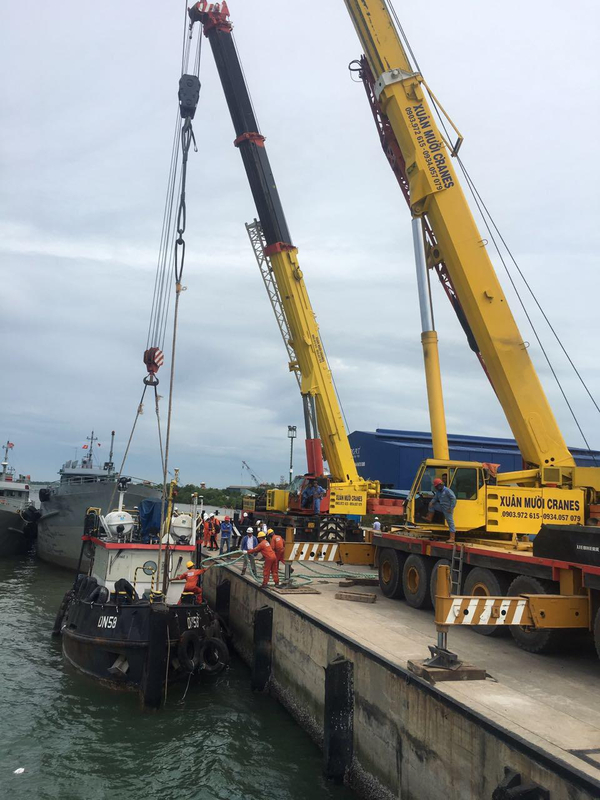 Manora executed a shipment of a 73ton tugboat from Batam via Singapore to Vung Tau. 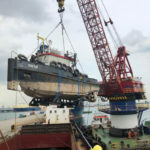 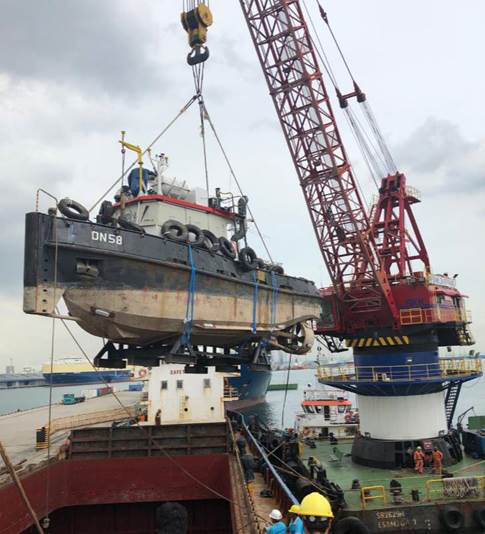 Delivered on a pontoon in Singapore, transhipment onto coastal vessel using a floating crane, and tandem lift in Vietnam with 2 shore cranes for discharge in the water. 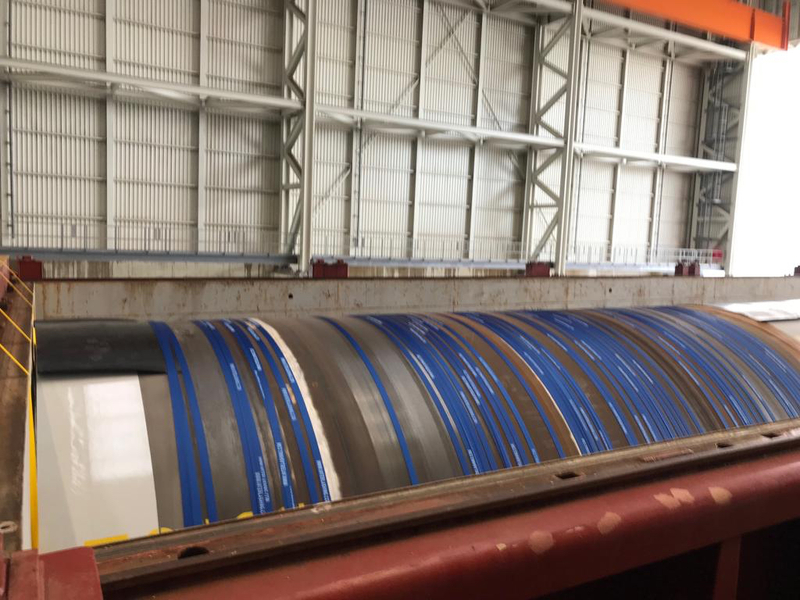 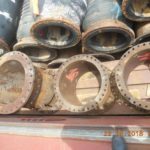 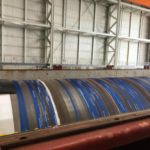 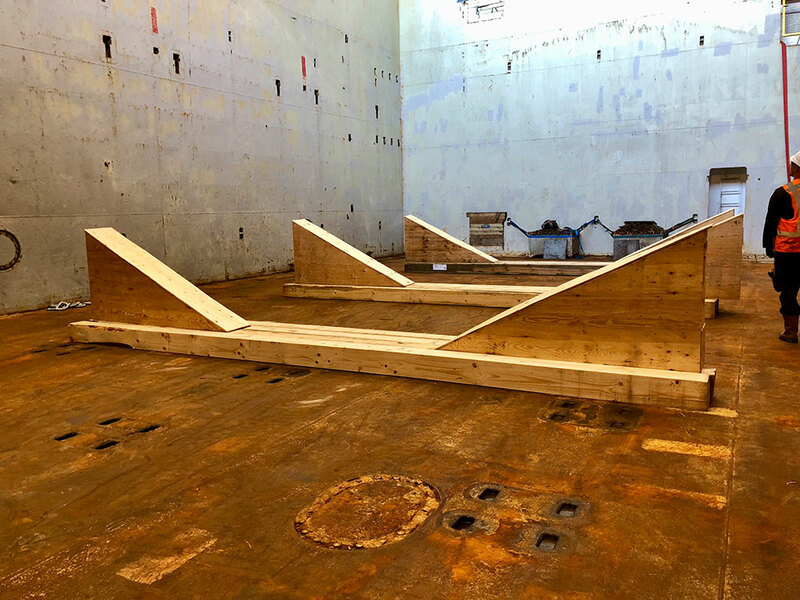 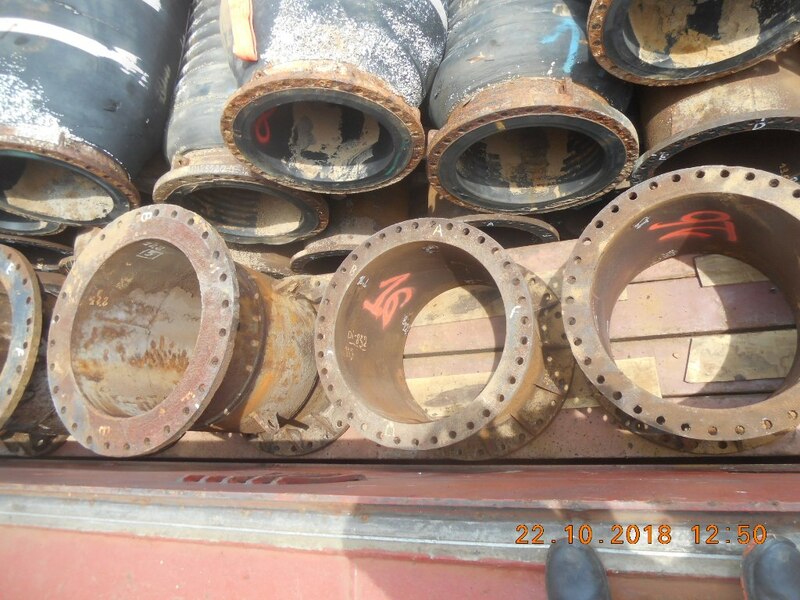 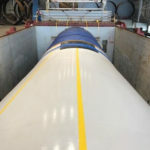 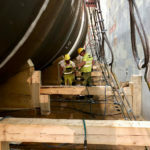 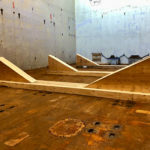 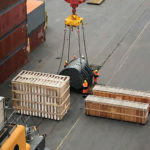 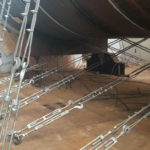 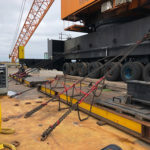 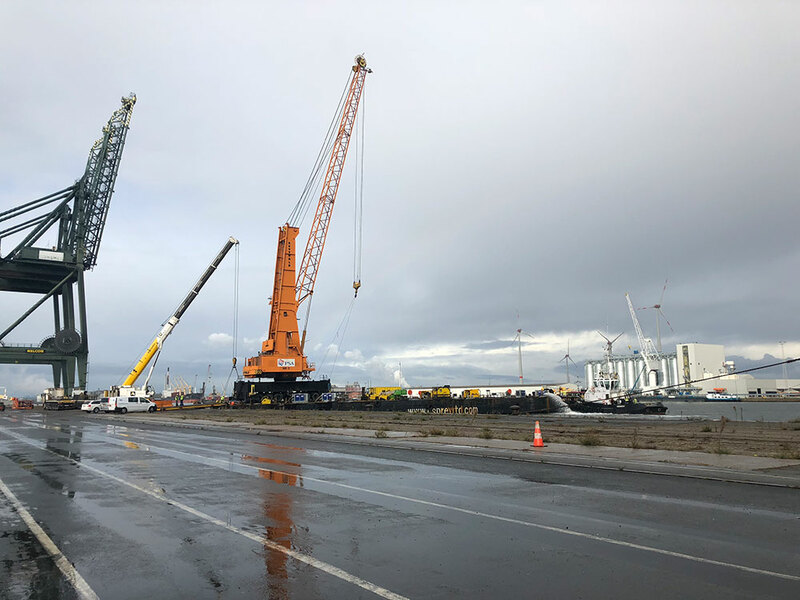 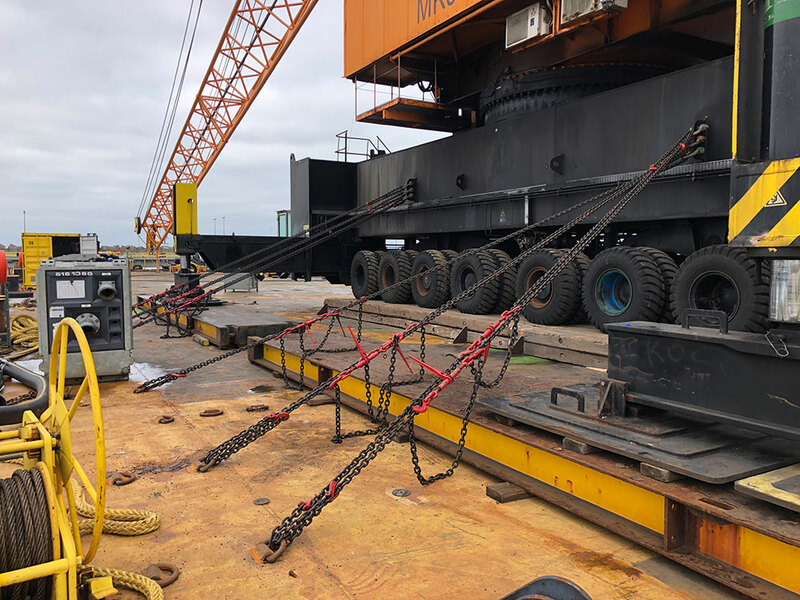 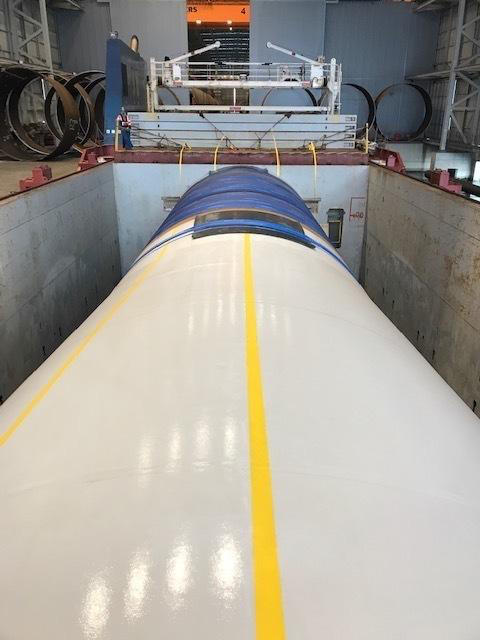 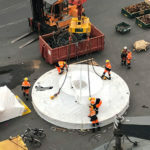 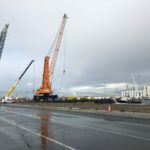 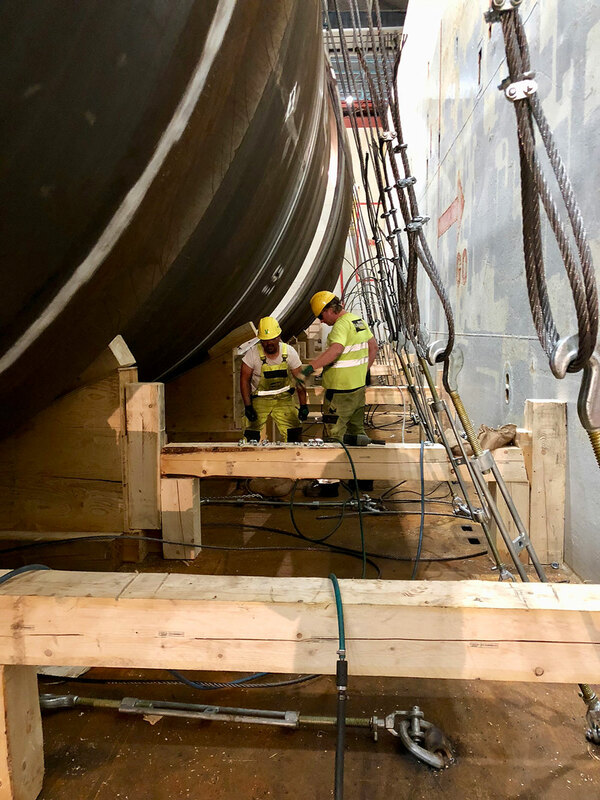 In three separate shipments we loaded first 2 bottom shafts, each approx 8,5 meter in diameter, later followed by two shipments of coated top sections, of which the heaviest unit weighed 457 ton, from the Netherlands to Ireland. 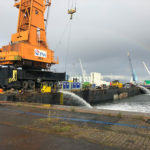 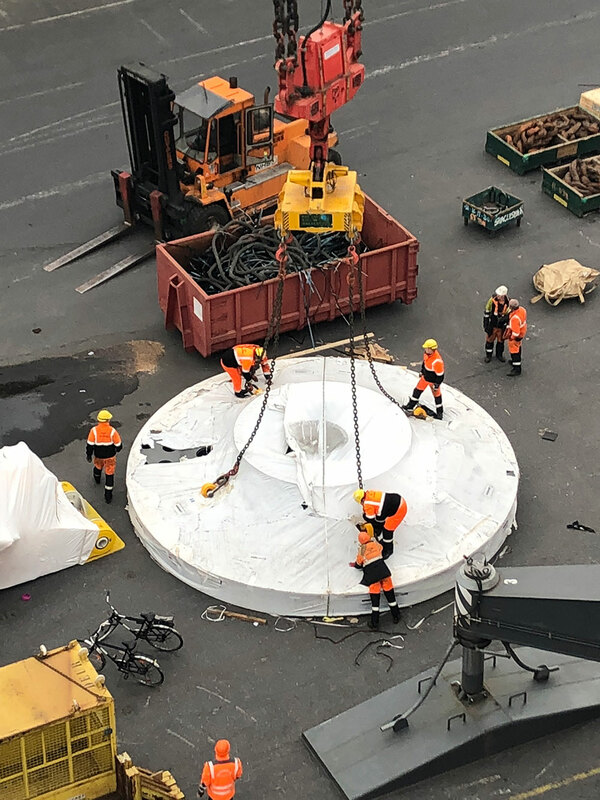 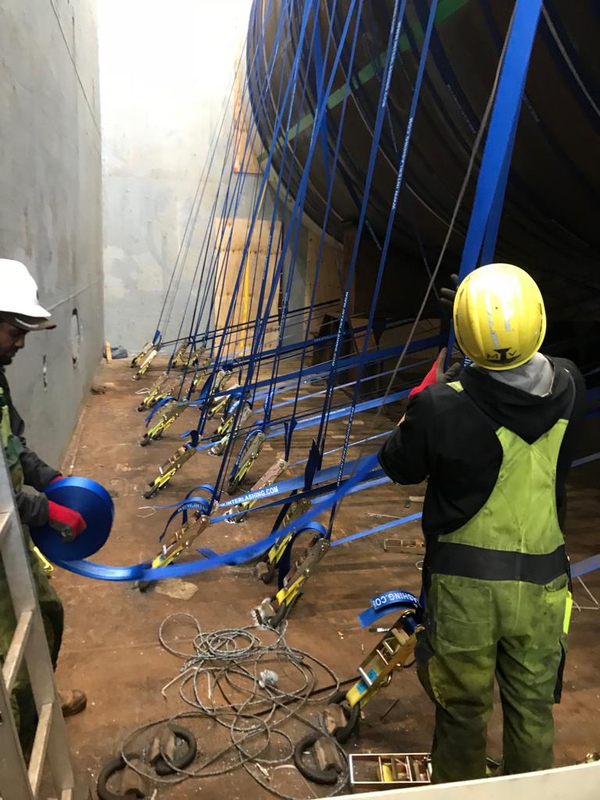 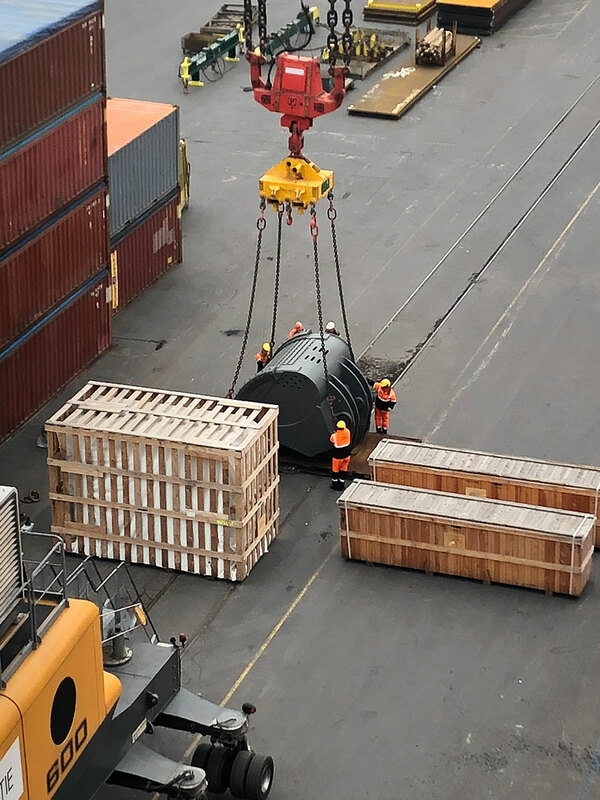 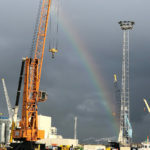 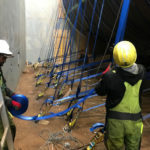 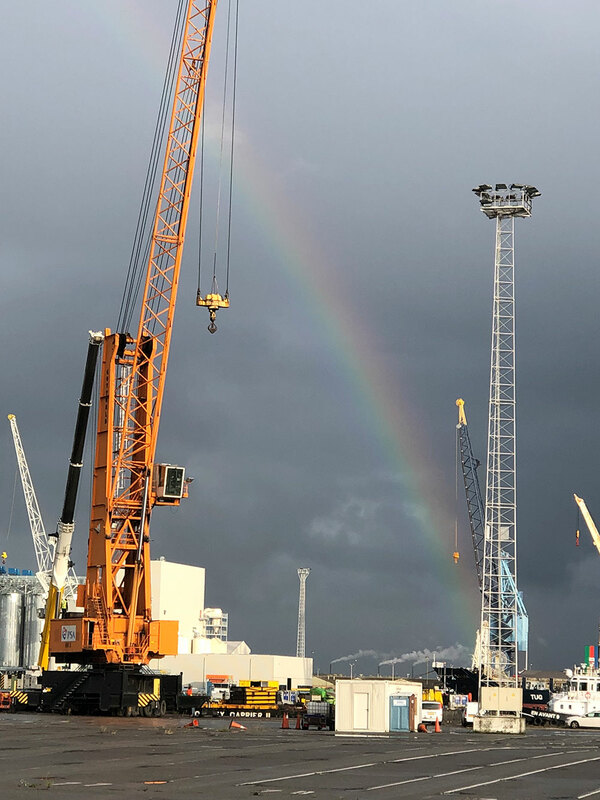 After loading, lashing and securing the cargo in the port of Rotterdam, the vessels sailed for Belfast, where all pieces have been discharged at a private terminal, and used in a innovative windfarm project !